The GT Chamber has some exciting news! We are revamping the Blue Mountain Outlook newsletter. 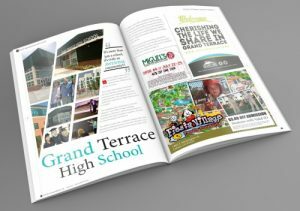 This all new publication, in its new format will now be mailed to all Grand Terrace residents and businesses. 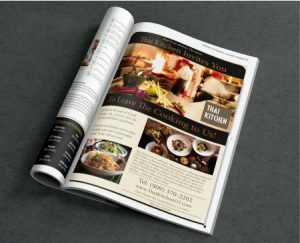 The Blue Mountain Outlook is now accepting advertisers! 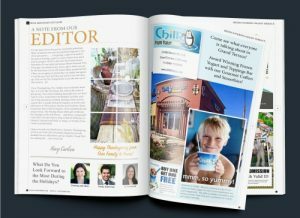 The perfect opportunity for you to reserve your space in this beautiful community newsletter is now! Space will go quickly, please do not hesitate. Secure your ad space online today!